Cockatiel facts become so much popular to discuss about. 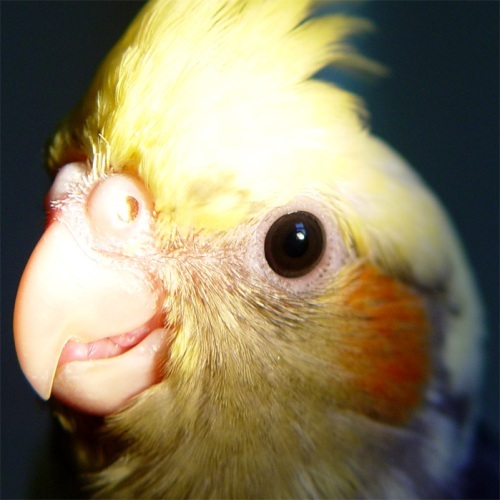 In this case, you can notice about the fact that cockatiel is charming bird to become the pet. So, you can learn from the facts below to find out more about it. Cockatiel is certain bird which is famous because of the singing and also whistling. The best one to do such activity is the male cockatiel. Male cockatiels may use the vocal skills in order to gain attention from the females. Cockatiel bird doesn’t like if you try to touch their head. They may feel threatened. Therefore, you need to approach them carefully. This bird is easy to gain threats from people. Head is their most sensitive part. It means you need to avoid touching this part. Cockatiel indeed is very noisy. Yet, it is so much quieter compared to other birds especially parrots. Cockatiel bird will make noises when they get excited. After you compare cockatiel to other birds, you can find out that it is way much cheaper. There is an interesting fact. Cockatiels may require much of sleeping. Based on the review, cockatiel may get up to 14 hours of sleeping each night. If they find quiet and dark place, they tend to sleep. It is a fact that cockatiel is very sociable. It means they may interact whether to other birds or also human. They love gaining attention. Cockatiel birds also love to make contact. They always want to make their life busier. You need also to understand about the lifespan of this bird. The approximate lifespan of this bird is from 15 up to 25 years. Many people want to get the bird as a pet. In fact, it may require long term commitment to take care of the bird. 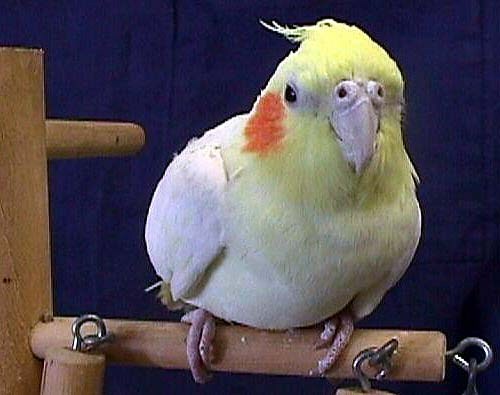 Cockatiel has the unique head crest. It may change the angle which may depend on the mood. The angle is vertical if they are excited. They also have the same angle when they are alarmed. The angle will be flat if they feel angry. 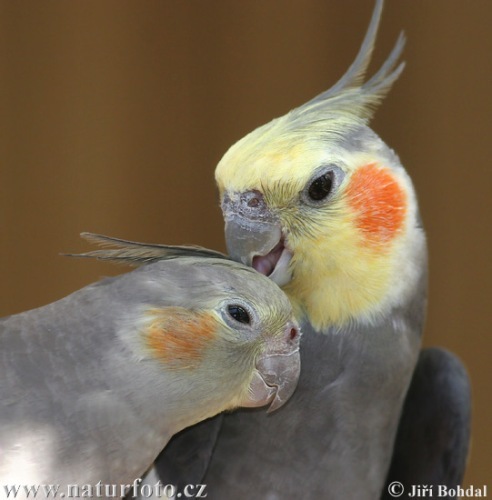 Female cockatiels are more aggressive compared to male cockatiels. If you want to take cockatiel as a pet, you can choose the male one. 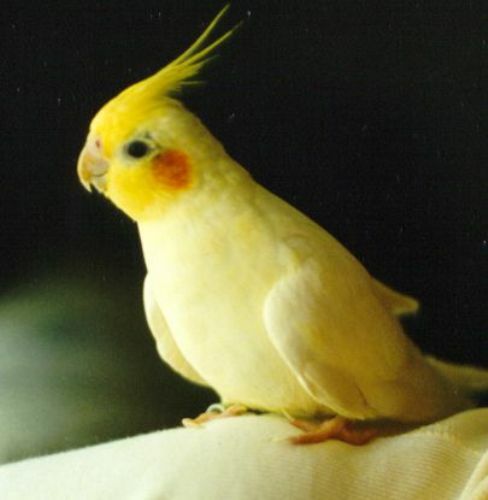 Cockatiel is the origin bird from Australia. The size of this bird is around 1 up to 14 inches. Most of the length is made up by the tail. This bird is good in whistling. The talented one can even whistle through song. 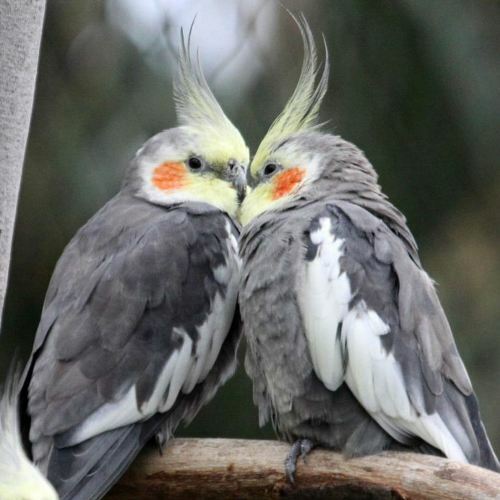 The more you read facts about Cockatiel, you can understand better about this bird. Cockatiel is a beautiful and talented bird. I believe many people love this bird.